“I have had psoriasis since I was a teenager. My psoriasis has been very bad lately and the itchiness has been extremely bad. I have not been able to stop scratching it. 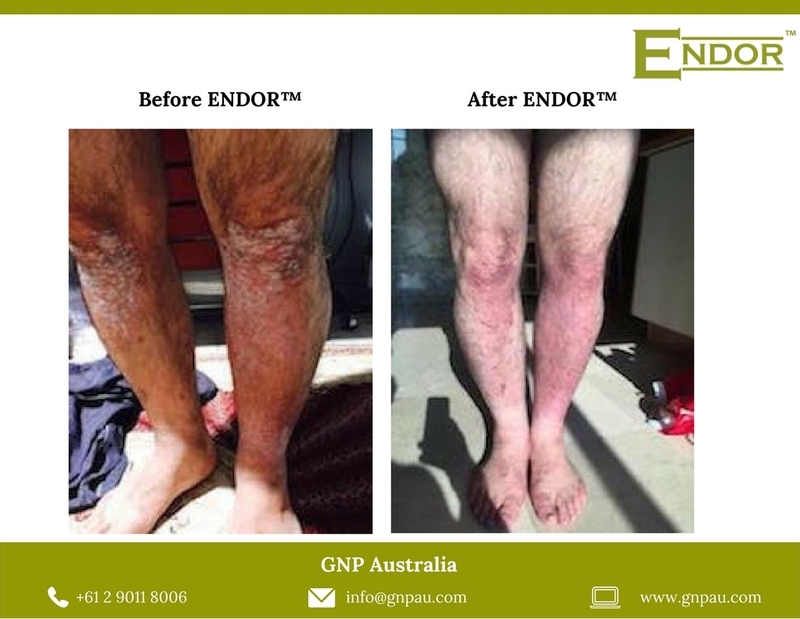 My brother sent me the ENDOR Cream from Australia. I have used it liberally for at least twice per day and after only two weeks, the scaly skin had disappeared and fresh new skin was growing.